Auction is an excellent place to buy the property at best possible price. 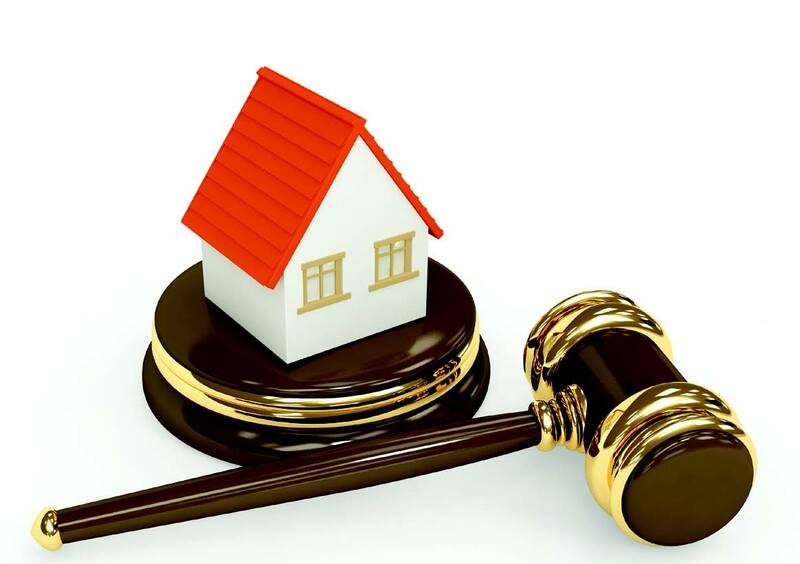 If you come across an interesting property that has been put up for auction, you must follow the following steps instead of showing up with your bank draft and even before the auction. Here are the step by step guides for property buyers or investors before auction day. Get the contact details of the related auctioneer and give them a call. Ask them to drop an email to you for the detailed Proclamation of Sale. A proclamation is contain the terms and conditions of the sale and it will form the basis of the Memorandum or Contract between the moneylender and winning bidder. Besides, the Proclamation of Sale will also include the clause of “Buyer Beware” to inform the prospective bidders that they will be buying the property together with all its associated problems. This can be included such as unpaid utilities bills, hostile occupies, leaking roofs and etc. Don’t ever never expect the banks would clean all these problems before the property put up for auction. This is because their main concern is to get rid of the property and recover their money back. It is extremely important to study this document very carefully as its terms and conditions are non-negotiable during auction. If there are any clauses that you don’t understand or unsure of, it’s advisable to consult your lawyers. With the Proclamation of Sale, you will get to know the details of the property such as address, size and details of the titles. But, in order to know what you are bidding on, it is better to go over to view the property personally before auction. In addition, it is advisable to do your own research of the property and its area. To check if property is vacant and sealed up, speak to the neighbors and management office to find out how long it has been empty and who were the last occupants. Apart from that, it is the best if you can bring along a property inspector or valuer as with their professional opinion on a property, you will get to know if you were buying one the open market and the property’s condition. 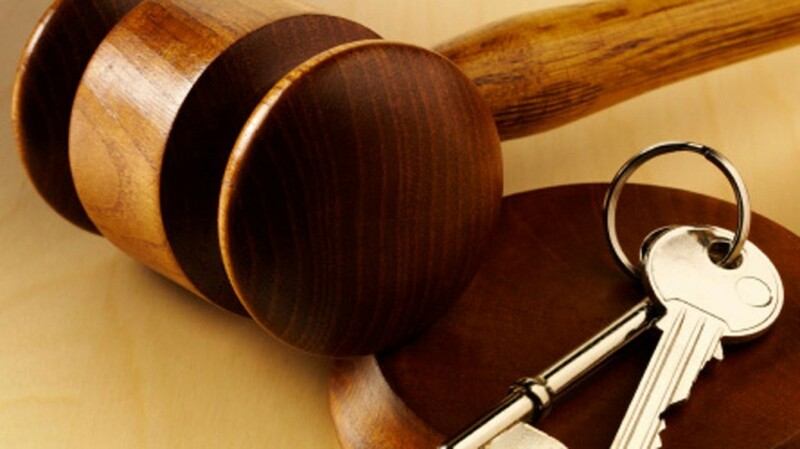 Notify your lawyer in advance of the actual auction, so that it can obtain any legal information on your behalf. Hand over Proclamation of Sale to your lawyer and ask them to conduct a title search on the property and check if there are any restrictions on the title. For example, bumiputera lots couldn’t be sold to non-bumiputera and etc. Besides, you must ask your lawyer to check if the assessment, quit rent and other charges still outstanding. It is doesn’t make sense that you buying a property below the market value at auction but later end up having to bear all these charges. It can costs you a few hundred or even up to thousand ringgit. In additions, if your lawyer say that not worth to buying that property, you better walk away from this property and look for other similar properties. Figure out the most recent selling prices of the similar properties in the vicinity either from lawyer or bankers in the area. Besides, it can be done by the bank that you are planning to take a loan from. Don’t expect and assume that the reserve priced set by the auctioneer is below the market price. For example, you see the newspapers/ auction boards that stated the property’s reserved price is RM 150k and the estimated market price is RM 200k. If you failed to find out the recent transacted price of the said property, you will never know whether this property is really below the market price or not. Once everything is OK and your lawyer agreed you to proceed with the next step. You have to figure out what is the maximum price you are willing to pay for that property. Your calculation must included any worse case scenarios as you wouldn’t want to have any unpleasant surprises later. If you’re property investor, the purpose of buying property at auction is to use your own pocket money as less as possible to to comply the “rules” of property investment field. Last, but not least, you must buy your bank draft for 5% or 10% of the reserve price before the day of the auction. Once the hammer goes down, you must be able to pay a 10% deposit and pay the remaining 90% payment within 90 or 120 days.